Who’s going to take on the work left by leaving EU migrants? Over half (54.6 percent) of UK professionals aged 24 and under have said that they are not willing to take on work that EU migrants traditionally do in the UK , with a further 66.7 percent of 18-24 year olds stating that this is because they want to earn a higher wage. Contributor Lee Biggins, Founder and Managing Director – CV-Library comments. That’s according to new research from the UK’s leading independent job board, CV-Library. The study combines the views of 1,400 UK workers and 250 UK employers and found that nearly two-thirds (62 percent) of businesses are concerned that there is not enough UK talent available to fill their jobs. What’s more, a further four in 10 (40.4 percent) state that they hire EU workers because Britons don’t have the necessary skills for the jobs they’re recruiting for. In addition to this, 76.2 percent of employers report that they have found younger workers are more reluctant to go for jobs traditionally taken on by EU migrants. However, the research suggests that professionals are currently wary about moving jobs in general, with four in 10 (39.9 percent) stating that they feel nervous when the economy is so uncertainty. This figure rose to 55.6 percent amongst non-UK workers. Further analysis* of job market activity reveals significant application declines in some of the industries hit hardest by Brexit. Lee Biggins, founder and managing director of CV-Library comments: “It’s clear from our findings that people simply aren’t taking risks on looking for new jobs when the economy is still in such a difficult place. This is placing many employers in a challenging position, especially with non-UK workers feeling particularly nervous in case the situation worsens. 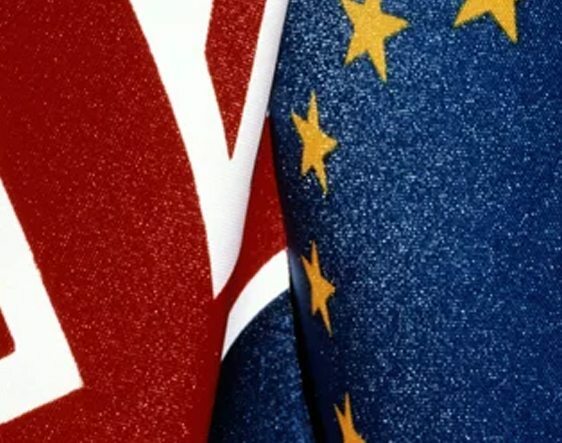 The study also asked professionals whether Brexit had negatively affected their industry, with those working in agriculture feeling the most impacted (57.1 percent). People working in the electronics (66.7 percent), recruitment (50 percent), and hospitality (37.5 percent) sectors also felt they had been impacted, with a further 57.8 percent of finance professionals stating that they felt they would be most affected in the future.